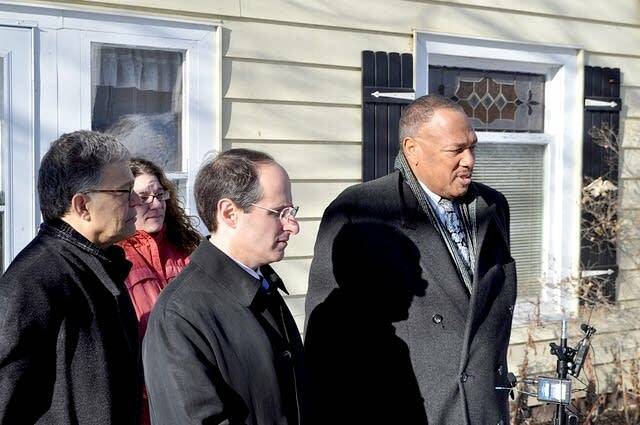 In December 2011, Minnesota Commerce Commissioner Mike Rothman and Community Action of Minneapolis CEO Bill Davis stood side-by-side at a press conference to plead for more federal money to help low-income people pay their heating bills. As the pair made their case in front of the cameras, however, staffers inside the Commerce Department were struggling to figure out how Davis' nonprofit had already misspent more than $1 million in energy funds. Commerce analysts had grown increasingly alarmed that money meant to aid the poor was going to people who were not eligible to receive it. Those staffers, who requested anonymity because they aren't authorized to speak, say the red flags raised in 2011 were the first alerting Rothman that Davis, his DFL political ally, was mismanaging money from the energy assistance fund run by Commerce. The warnings, they say, were repeated over the years but went nowhere. Rothman would not sever ties with Community Action. Several in the department say they were told the contracts would continue because "the political ramifications are greater than staff would understand," a characterization Rothman does not dispute. Community Action closed its doors last fall after a scathing audit from another agency, the Minnesota Department of Human Services, found Davis had overcharged state and federal grant programs for more than $600,000 of administrative costs. It also found $226,679 in "unallowable" expenses for travel, including airfare to the Bahamas, food, alcohol, spas, golf and pay bonuses for its employees and executives. Even after that, Commerce staffers say, department leaders were readying a new contract with Davis' organization and did not pull the plug until after the audit became public and the state cut all ties. The nonprofit's operations are now under investigation by the human services and commerce departments. The state's trying to get its money back. Davis was suspended and 41 people lost their jobs. Board members and some of Davis' colleagues said they were shocked when they learned of Davis' transgressions. But no one should have been shocked. Internal documents and interviews with people who worked with Davis detail how state officials for years ignored complaints about Community Action of Minneapolis and Davis while Davis used his Democratic political ties, a heavy handed managerial style and his standing in the African-American community to keep the taxpayer money flowing. 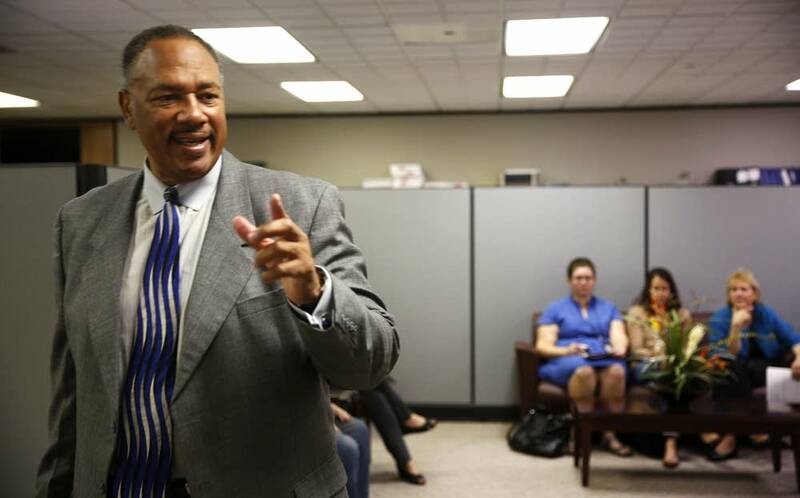 When Commerce employees questioned Davis' spending, he accused them of racism. "It was sort of a secret within (Community Action) but managers were aware. People were aware," said Fredda Scobey, who worked for Community Action between 1993 and 2003. 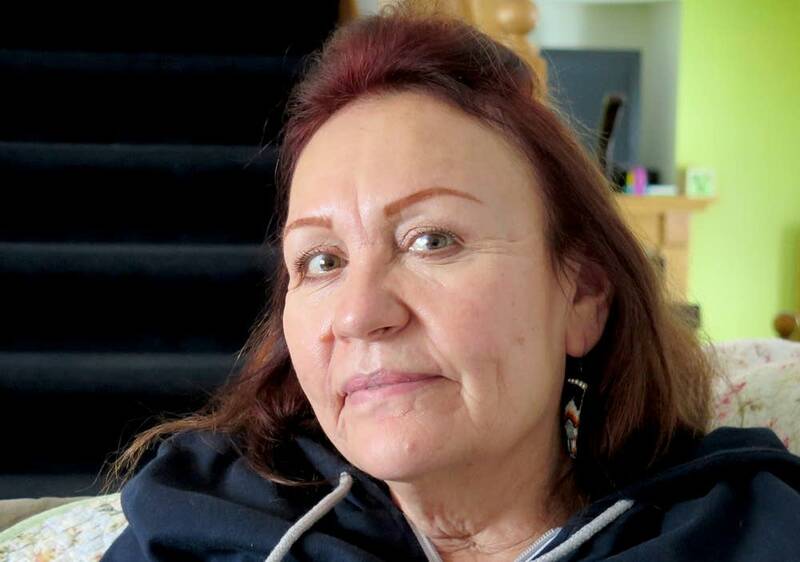 She said she and other employees complained to the Minnesota Department of Human Services, the media and Community Action board members about Davis' spending. It was all about greed. The whole game was greed. "On a number of occasions, employees went to board members to tell them what was going on," Scobey said. "What happened is the board members went to Bill Davis and the employee was punished or gotten rid of." Davis did not return calls for this report but told the Minneapolis Star Tribune in the fall that the nonprofit was not mismanaged and that all spending was appropriate. Davis has deep ties to Rothman, the DFL party and many of the state's powerful Democratic politicians, including Gov. Mark Dayton, who appointed Rothman in 2011. Davis was a featured guest at a 2010 fundraiser at Rothman's Minnetonka home during Dayton's first run for governor. 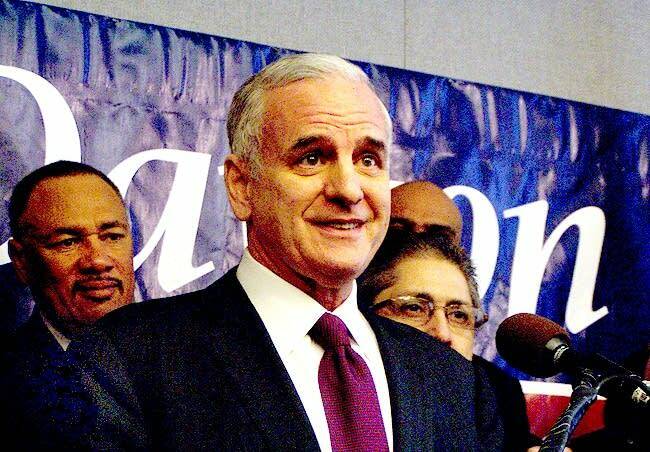 "The governor never had any discussion with the Minnesota Department of Commerce or Community Action about their contract," Dayton spokesman Linden Zakula said. Rothman and Deputy Commerce Commissioner Bill Grant acknowledged in an interview on Tuesday that politics was part of their internal discussions over whether to continue funding Davis and Community Action of Minneapolis. But they say that talk was focused on how to navigate the political minefields to ensure Minneapolis residents continued to get services. Pulling the contract, Grant said, would have brought political pushback from Community Action's board. The board included Minnesota U.S. Rep. Keith Ellison, state Sen. Jeff Hayden, Minneapolis City Council Chairwoman Barb Johnson and other city council Democrats. They resigned after Davis' lavish spending came to light earlier this year. Rothman said he's known Davis for years but that their relationship has only been in a professional capacity since he became commerce commissioner in 2011. Davis spent his career building Community Action into an organization that relied on state and federal contracts to provide heating assistance, job training and food stamps to low income Minnesotans. The organization reported revenues as high as $17 million in 2010. Those who worked for Davis said there were growing concerns over how the organization spent taxpayer money. "They just wanted more. It was all about greed. The whole game was greed," said Muriel Dickenson, who worked for Community Action of Minneapolis for 31 years but left the organization in 2012 after Davis blamed her for misspending $1.3 million in heating assistance money. The state Office of the Legislative Auditor reported that money went to people who weren't eligible, though it did not find any evidence of criminal activity or fraud. Dickenson said she and other staff members were only following the directions of supervisors who encouraged them to give clients as much money as possible. After Commerce discovered the misused funds in 2011, Rothman said the department forced Community Action to pay back $100,000 to the government. Energy companies also paid back $292,935 in unused credits. Rothman said Davis balked at the corrective action plan to ensure Community Action didn't make any more mistakes. "He was very upset, we just said, 'Sorry you have to get this program back on track, and if you don't, we'll look at all alternatives.'" Those other alternatives didn't take shape for years, and Davis became frustrated with the increased scrutiny. In 2013, Grant, the Commerce deputy, ordered Davis to fix a backlog of energy assistance applications and ensure weatherization work was being done properly. Davis pushed back in letters to Rothman and several DFL lawmakers including state Sen. Jeff Hayden and Senate Majority Leader Tom Bakk. Those working for Davis said the concerns were justified. 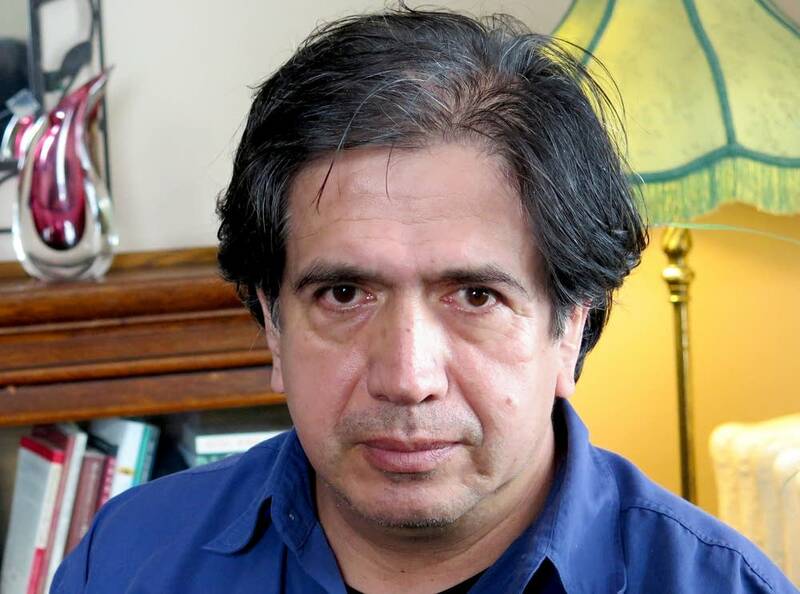 Juan Jose Palacios worked at Community Action between 2008 and 2012. He said Community Action rarely relied on the bidding process to find contractors. He also said some of the contractors hired by the agency did shoddy weatherization work. When Palacios complained, he was told by supervisors to mind his own business. "I read it as the tip of the iceberg," he said. "We knew within the weatherization department how funds were distributed to contractors. There was no limit to how much money a contractor could charge for a furnace replacement." At a 2013 hearing before the Commerce Department, Davis questioned the motives of those working within the agency. He accused the department of "trafficking in prejudice" and profiling people of color and low-income people. Davis, a leader in the local NAACP chapter, also said Commerce was "devoid of people of color" and suggested he'd take his concerns to the Department of Justice or "a higher level" to rectify the situation. Commerce was concerned enough about racism allegations and the potential fallout that it paid an outside investigator $6,694 last year to investigate Davis' accusations against one Commerce staffer. "We looked into the situations that he had indicated and found that they were unfounded," Rothman said. Davis made the charges largely because "he was upset that we took the corrective action and stopped the overspending and the $1 million or the $1.3 million problem that he had," Rothman added. Davis publicly championed himself as a longtime advocate for the poor. "I'd like to think that we help people help themselves more than anything else," he said in a 2009 interview with an Eden Prairie public affairs program. Some of his former employees, though, complained about his $273,000 annual salary, which was far higher than any other Community Action group in the state. Others filed complaints with the Minnesota Department of Human Rights and the National Labor Relations Board over his management style. In 2012, he required employees to take competency tests. Many senior staff members were replaced with temporary workers after taking the tests. Their union complained it was a violation of labor law. "There's probably a dozen grievances against the organization that are going on for two years now that have been totally ignored. Bill would not even return calls to the federal mediator or the NLRB. He just would not talk to them," said Pat Beagan, who worked at Community Action from 2006 until its closure this year. Complaints filed against Davis are still outstanding, he added. Beagan said Davis and other senior managers struggled with the corrective measures put forward by the Commerce Department. "I saw them getting away with things that they shouldn't have gotten away with like bending the rules. It was 'get this done now and we'll fix it later' and then they never got around to fixing it," Beagan said. "They were not doing a good job, and the state let them slide for too many years." When the state finally cracked down, it was the Department of Human Services, not Commerce. Despite those findings in August, Commerce was still moving forward with renewing its contract with Community Action. That's when career staff within the Commerce Department's Energy Assistance Program protested. They wrote to their director, John Harvanko, urging him to not renew the contract. Their memo said continuing to send taxpayer money to Community Action of Minneapolis "would not only be a disservice to the citizens of Minnesota, but would also be unethical for us as public servants." The contract letter to Community Action was "standard process" as they looked for another non-profit to step in and do the work, he said. "That contract with Minneapolis was never executed and finalized. It may have gone out but it was never exercised or finalized because while we were looking at all of this we had made arrangements to have another Community Action program come in and take over." Rothman said the department has documents to back his claim. However, a spokeswoman said she can't release them because Commerce is still investigating Community Action. A court appointed receiver is going through the Community Action of Minneapolis books now to see if the state can recover any misused funds. Rothman said he isn't certain how long the investigation will take. At the Capitol, Hayden is being reviewed by the Senate Ethics Committee for his role as a board member. Hayden says he did nothing wrong. Many of the 41 Community Action employees who were cut are still looking for work. Beagan said his new employer, Community Action of Suburban Hennepin County, is providing services for abandoned clients. But he said he and others who worked for Community Action of Minneapolis are embarrassed. "The vast majority of the employees at Community Action of Minneapolis had nothing to do with this, and it's a shame about what happened to the program in Minneapolis," Beagan said. "It didn't have to go that way, and all of those people didn't have to lose their jobs." Davis, though, may be entitled to one more payout. An auditor hired in 2013 by Community Action of Minneapolis said Davis has a severance package and is entitled to deferred compensation of $264,000. January 2011: Mike Rothman is appointed commerce commissioner by Gov. Mark Dayton. October 2011: Xcel reports abnormal heating assistance request; Commerce analysts start investigation. 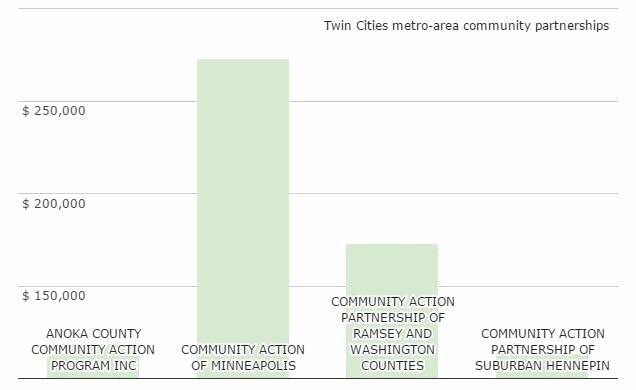 January 2012: Commerce determines extent of fund misuse issues at Community Action Minneapolis. March 2012: Community Action says it will comply with Commerce requests to address issues. June 2012: Commerce issues program audit, which contains four recommendations to address the problem; Community Action acknowledges plan to address concerns. September 2012: Community Action repays $100,000 to the state. February 2013: Commerce sends letter to Community Action saying "immediate corrective action" is needed from Community Action. 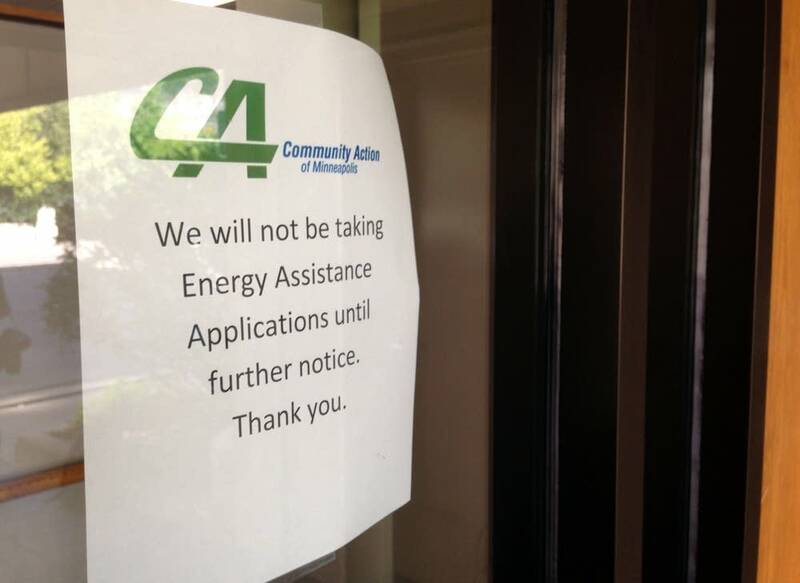 Commerce has determined that Community Action is behind schedule on energy assistance applications and is putting households at risk by not adequately serving them. May 2013: Community Action responds that it does not agree with the allegations made by Commerce and wants to see evidence of wrongdoing. July 2013: Davis testifies at a public hearing on the state Low Income Home Energy Assistance program, saying Commerce's policies are racist. April 2014: Community Action sends letter of intent that they will seek to renew their contract with Commerce. July 2014: Commerce prepares to renew Community Action contract. Aug. 7, 2014: Department of Human Services releases scathing audit of Community Action. Aug. 25, 2014: Energy assistance staff from Commerce sends memo to John Harvanko recommending Commerce ends relationship with Community Action. Sept. 5, 2014: Harvanko sends FY2015 contract to Community Action. Sept. 23, 2014: DHS audit is made public by the Star Tribune. Sept. 26, 2014: State of Minnesota terminates contracts with Community Action.